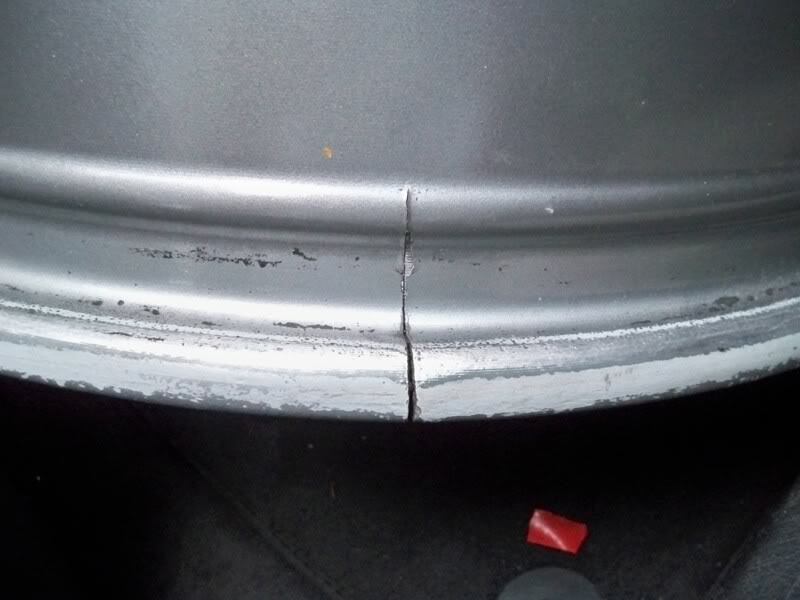 01 DAMAGED RIM OR WHEEL? DON’T REPLACE IT… REPAIR IT AND SAVE $$$$! 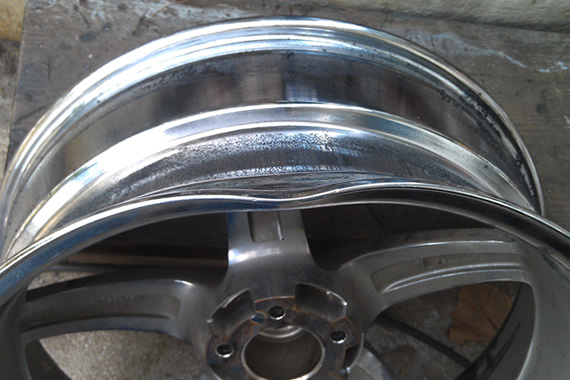 At Wheel Repair 360 we straighten, repair, refinish, repaint, powder coat and weld almost any damaged wheel. 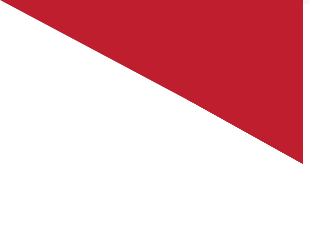 Our staff has over 100 years of combined wheel repair experience. We use this great knowledge combined with equal skill to bring your wheels from whatever damage they have back to almost new condition. At Wheel Repair 360 we don’t just hammer your wheels or shoot some paint on them. 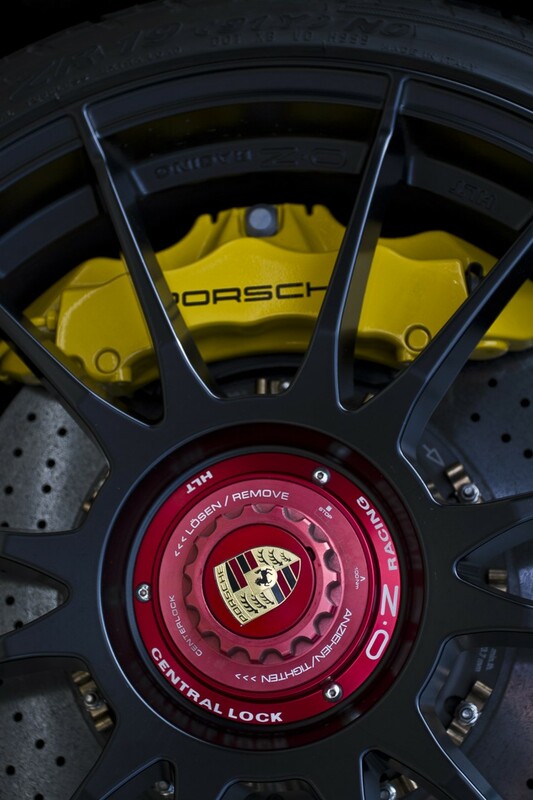 We take the time and use the most advanced equipment and techniques to ensure your wheels are true and are refinished with quality without compromise. Call today or find us on our Google map and come by for more info. Our price range is from $75.00 – $200.00 for most wheels depending on damage or work required. On average most work work can be completed for $120.00. Prices are per wheel. 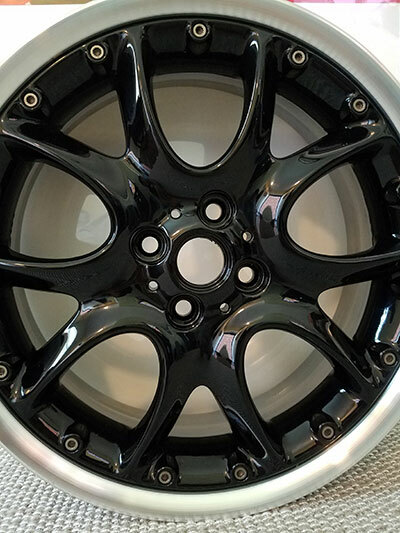 At Wheel Repair 360 we also offer wheel enhancement services such as color changes,wheel widen / wheel narrowing, custom finishes and wheel sale / replacement. 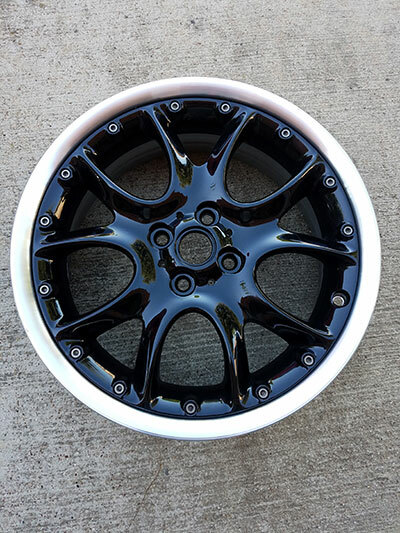 Our most popular service Wheel Black Out is always on sale, $360.00 to take your wheels from any finish to BLACK—-Includes Gloss Black,Semi-Gloss Black or Flat Black.